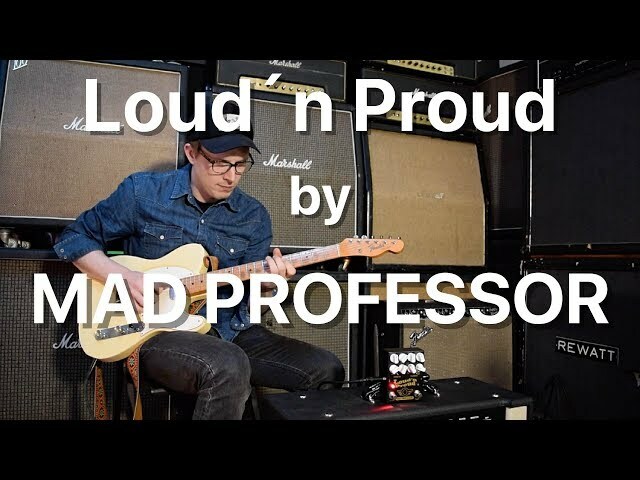 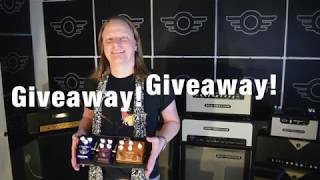 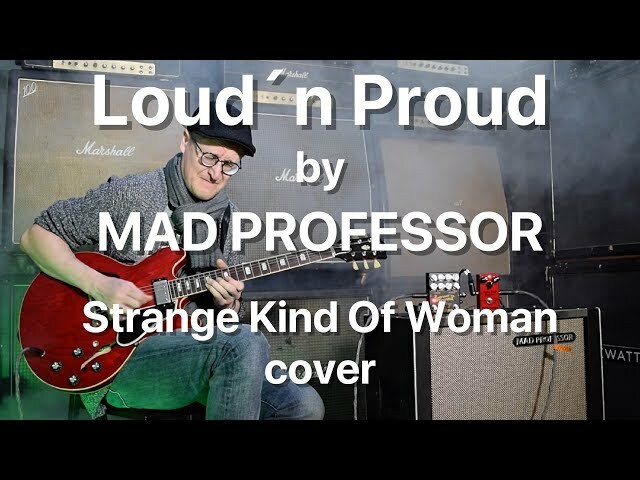 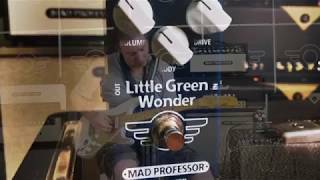 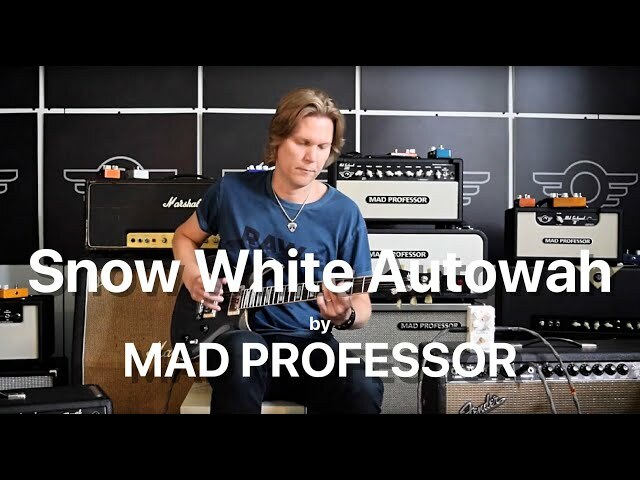 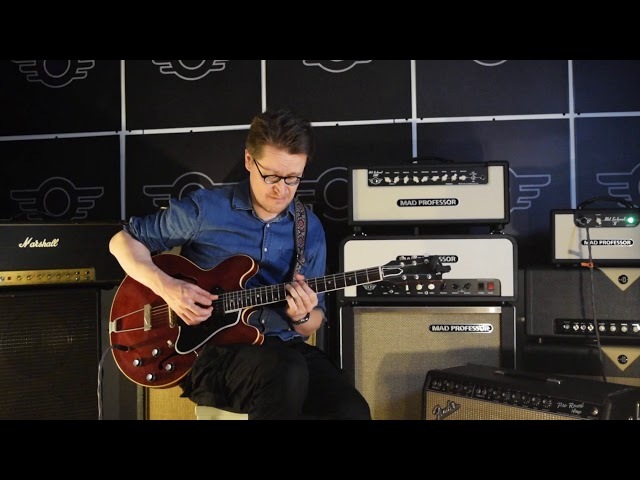 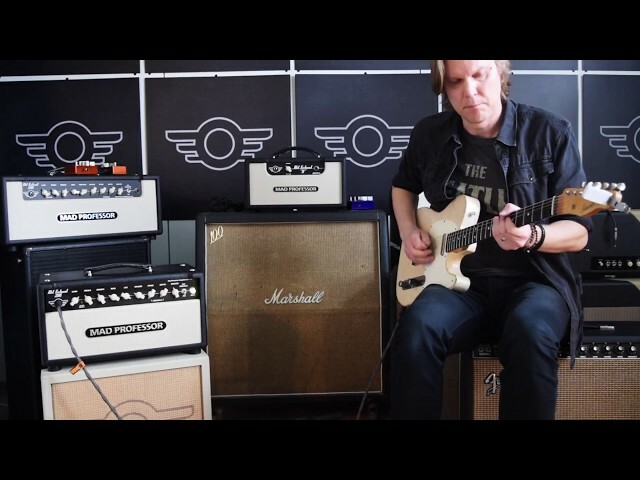 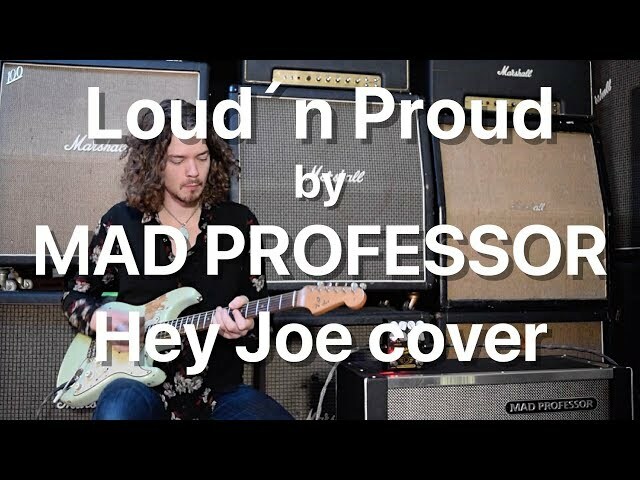 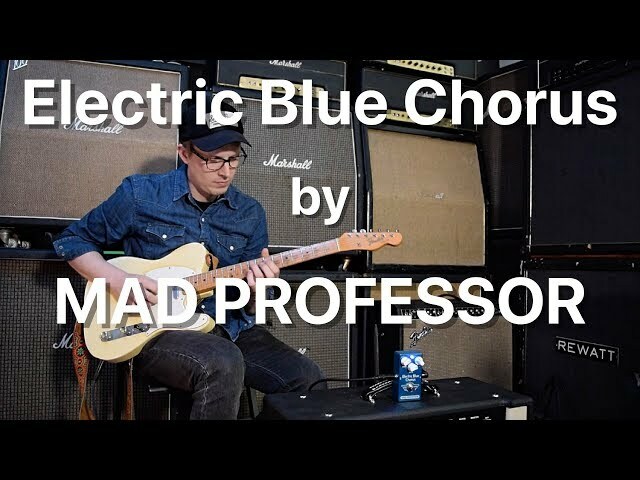 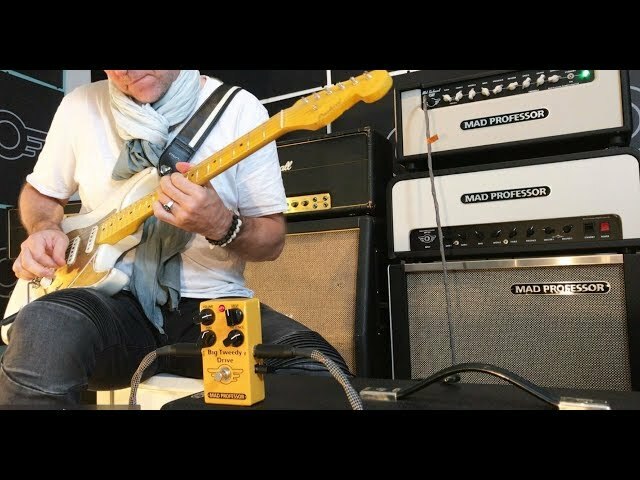 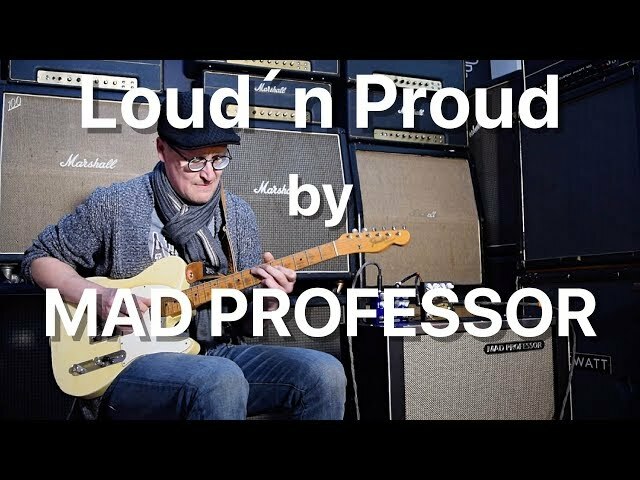 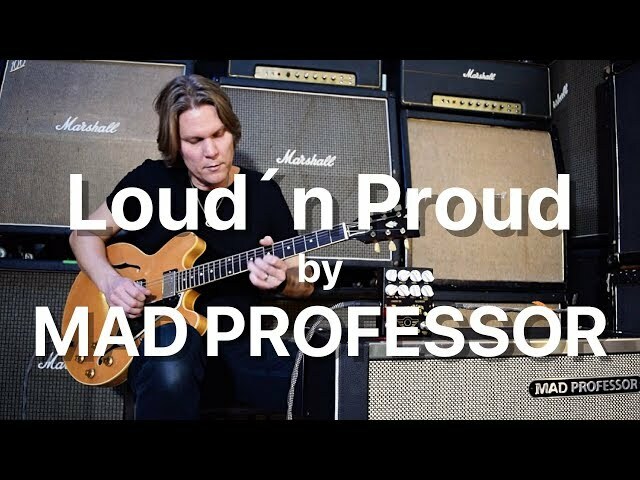 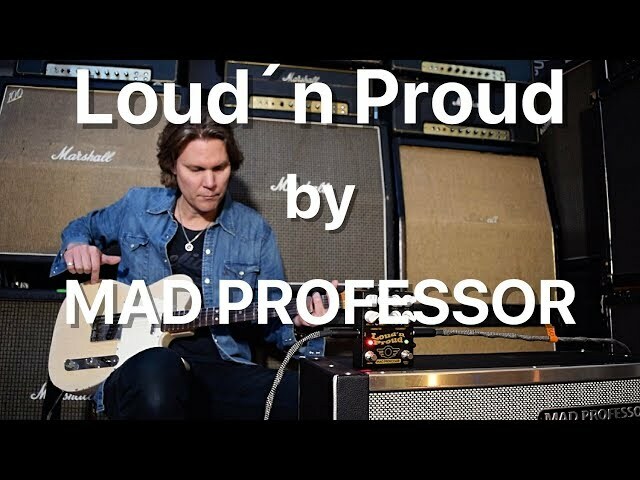 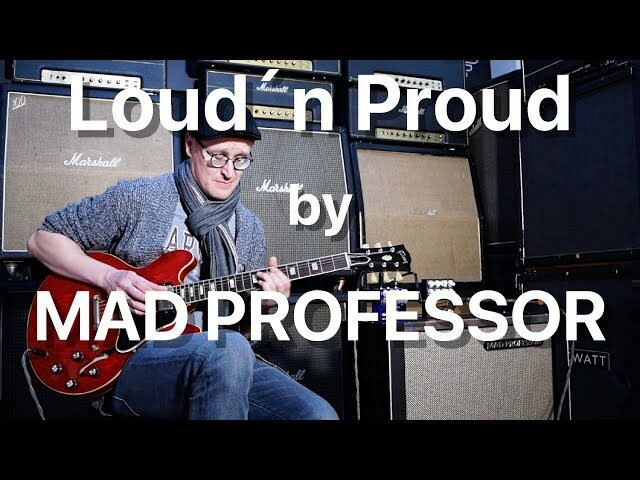 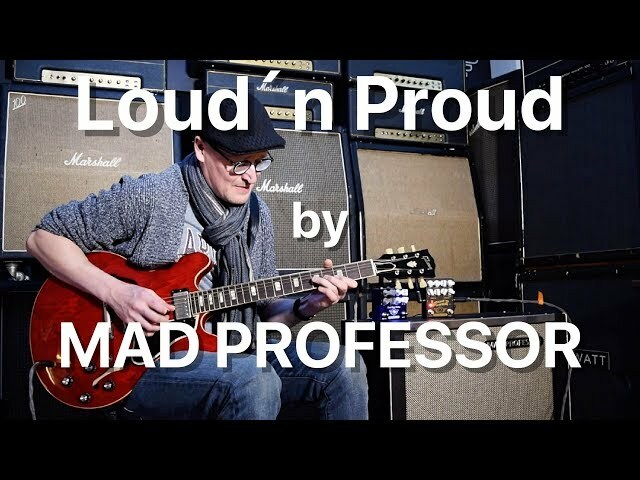 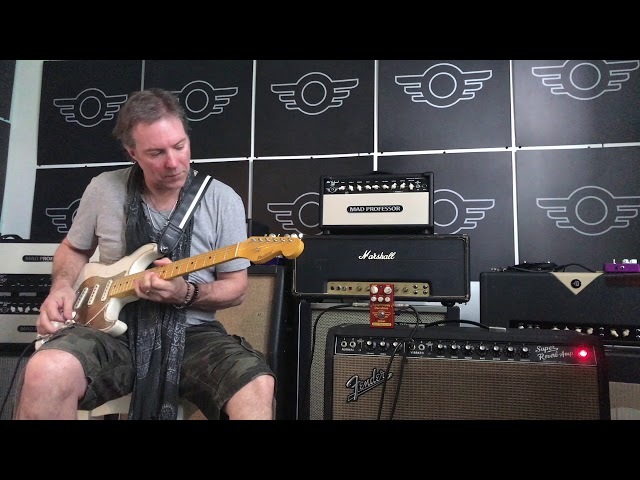 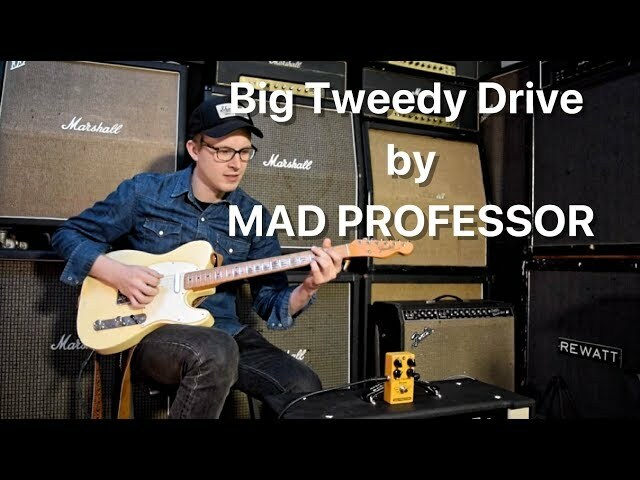 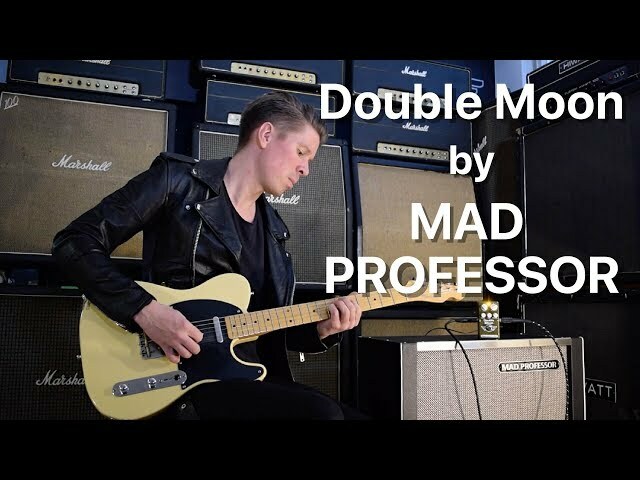 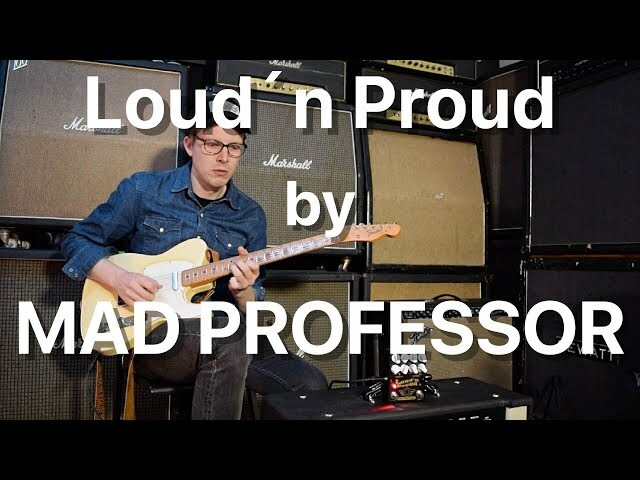 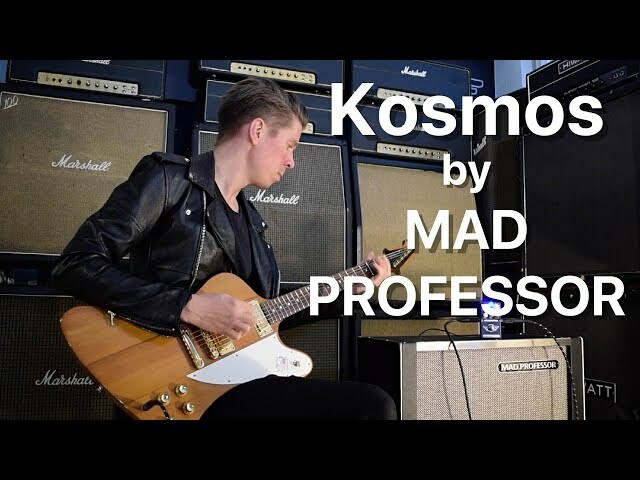 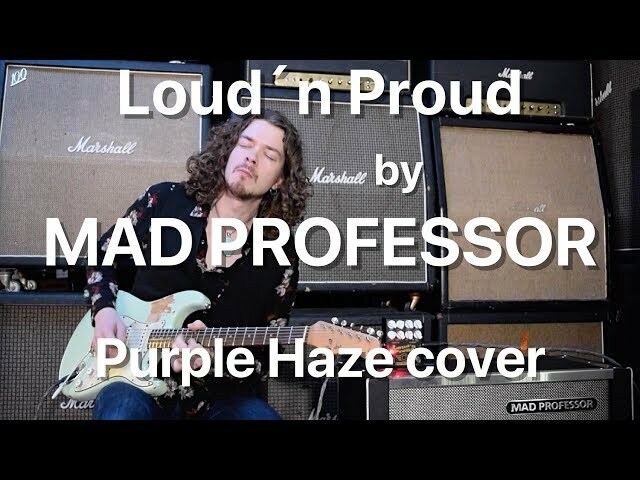 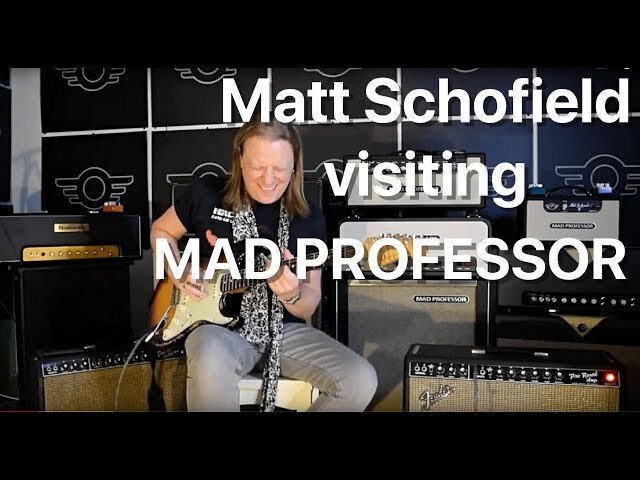 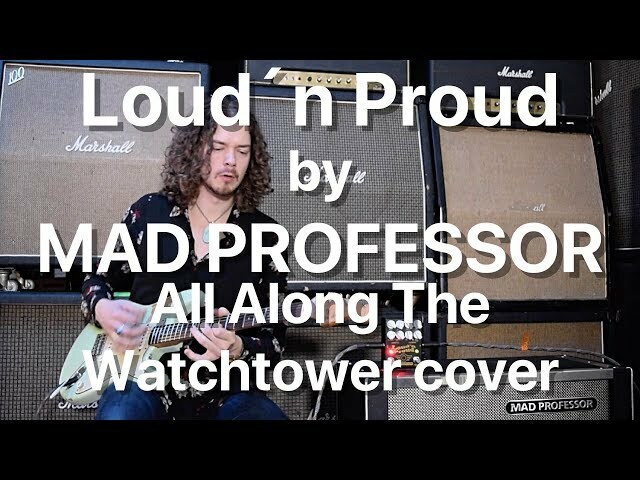 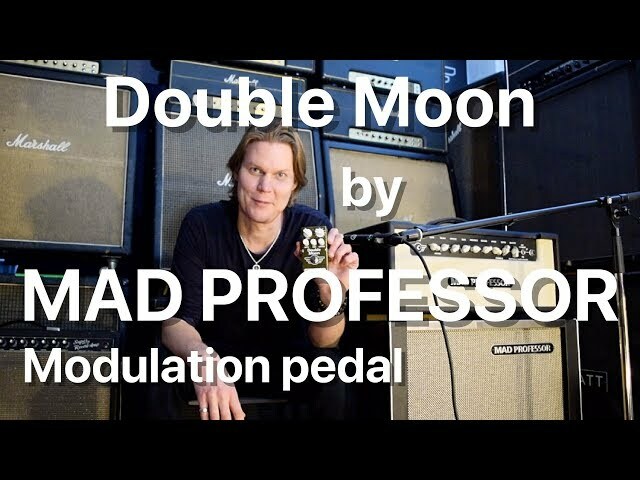 Juho is playing the Double Moon pedal into a Mad Professor Old School 51 RT amp. 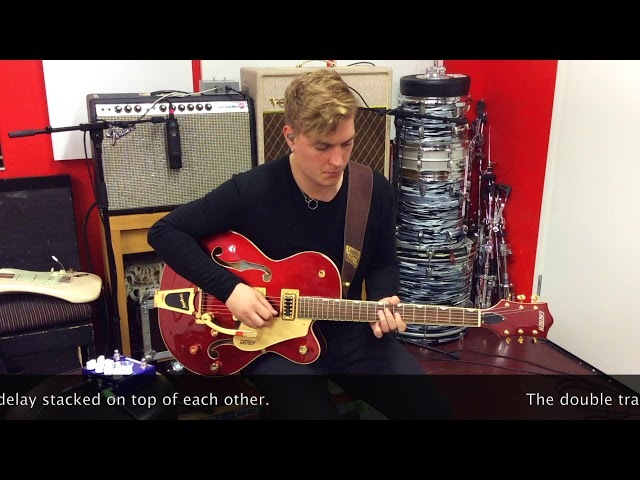 He is using the Vibrato. 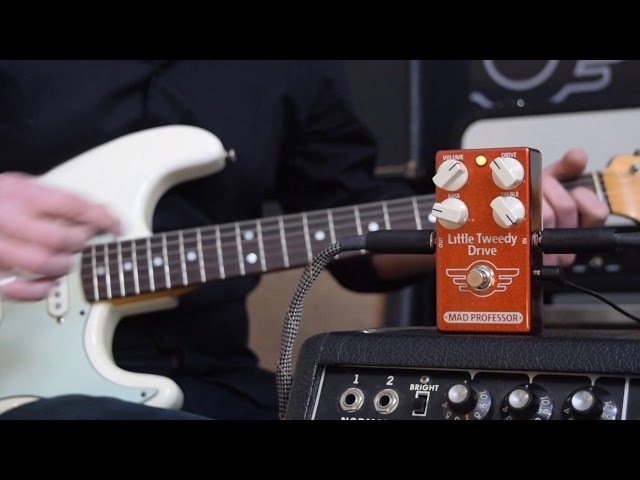 Other gear: Fender ´65 Custom Shop guitar and Two Notes Torpedo Studio. 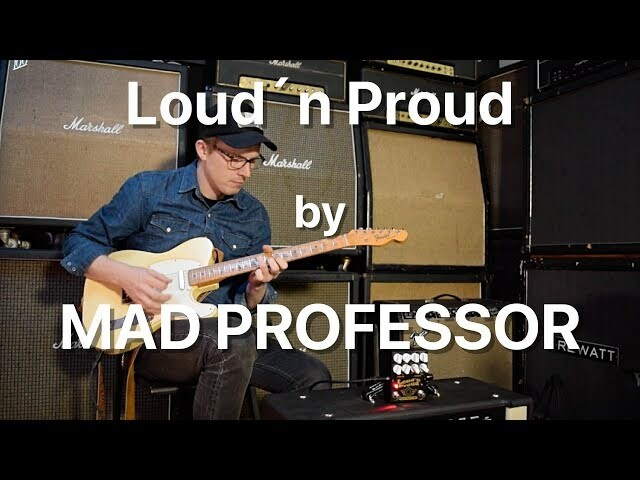 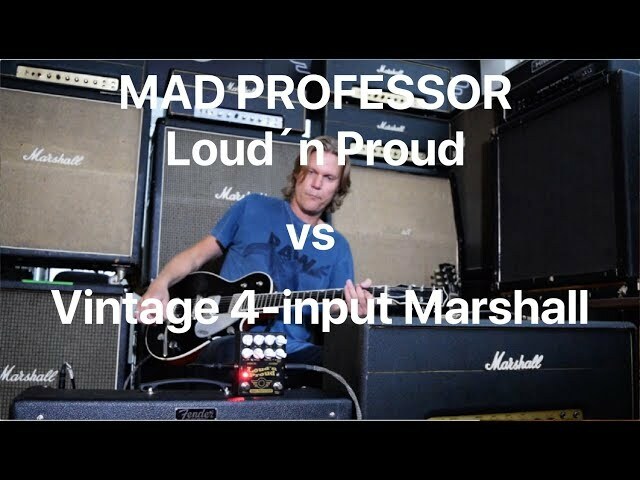 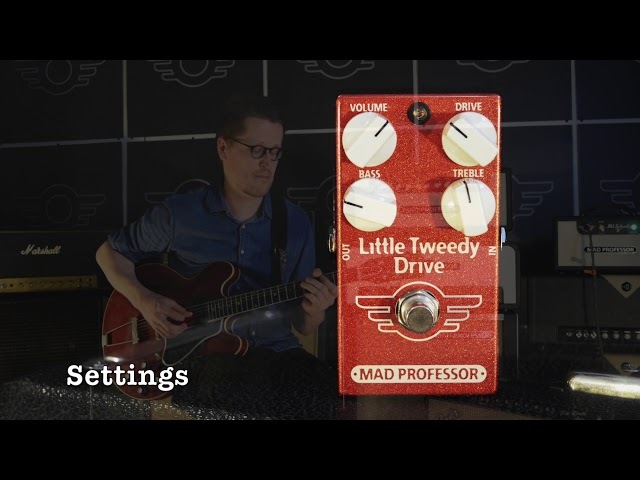 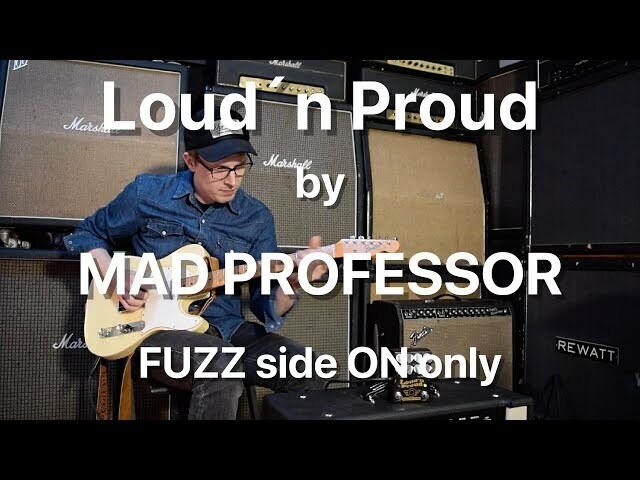 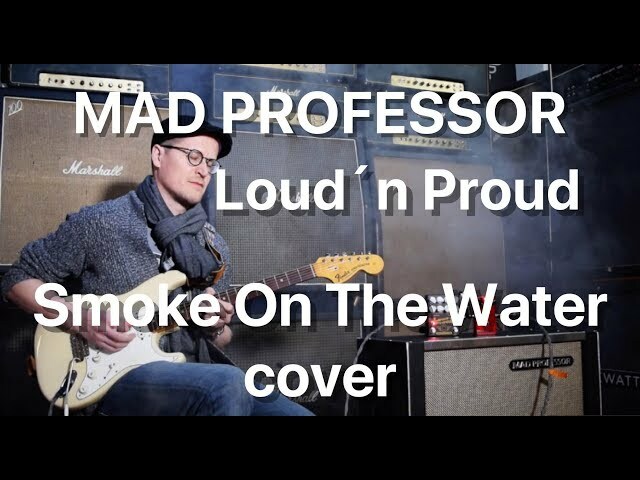 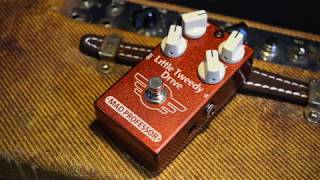 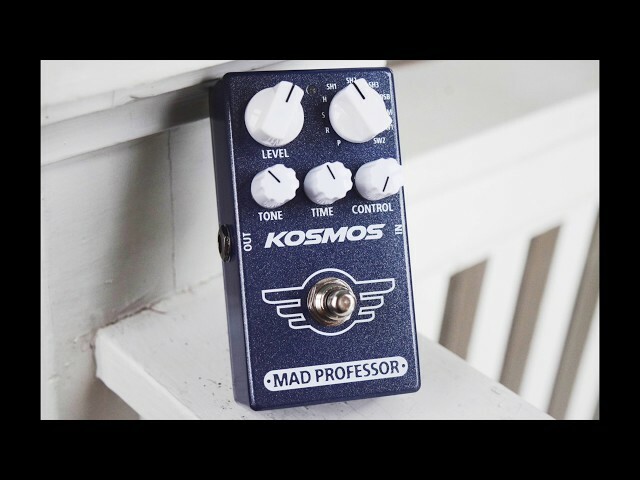 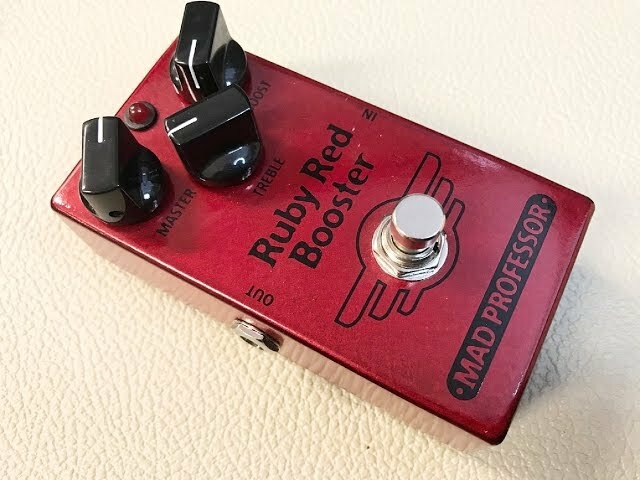 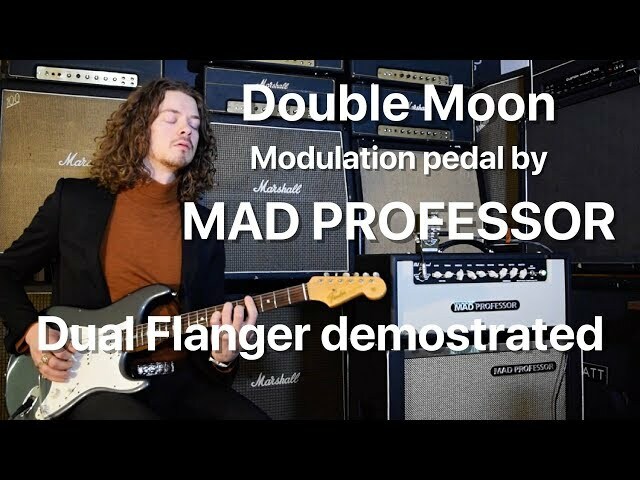 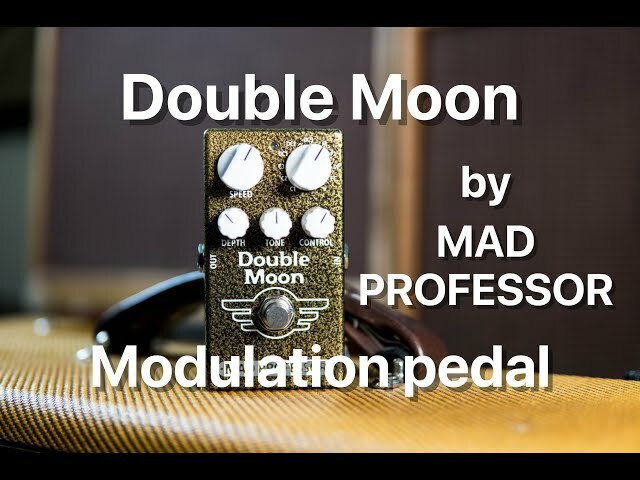 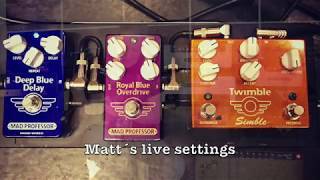 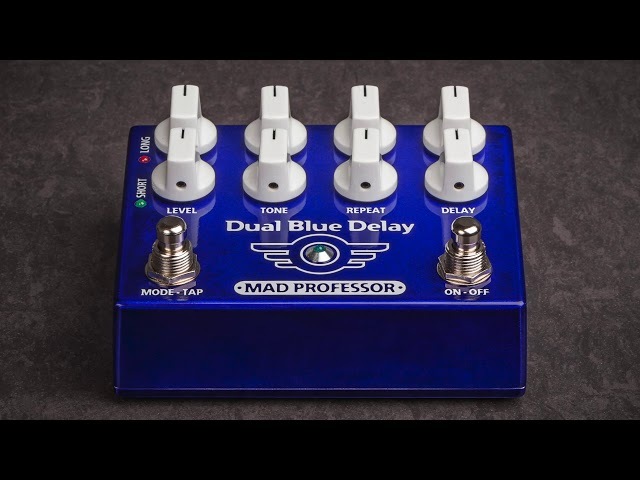 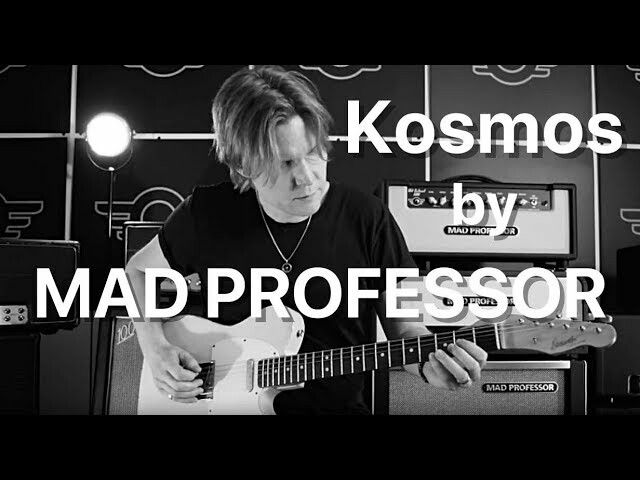 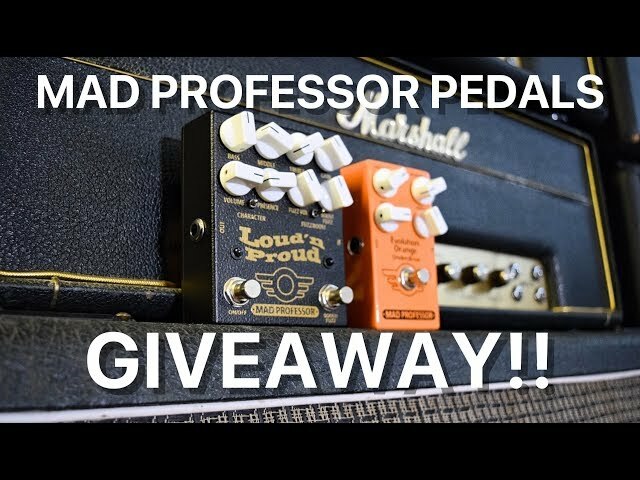 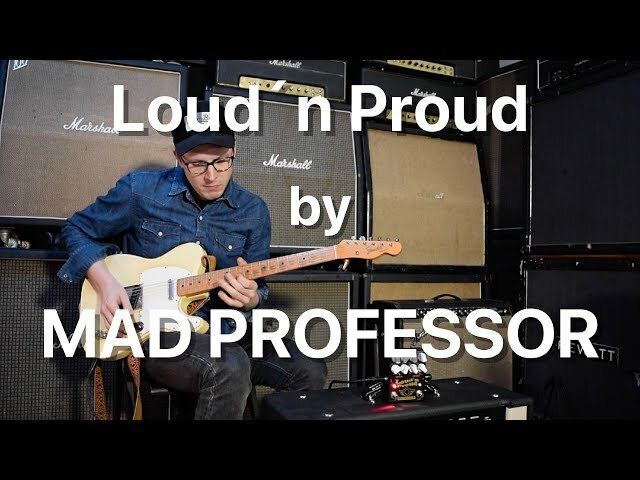 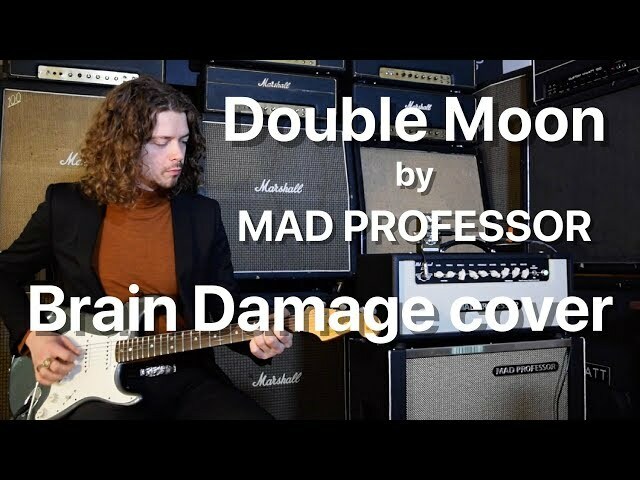 The Mad Professor Double Moon is a small, easy to use and super versatile pedal for a wide variety of modulation sounds. 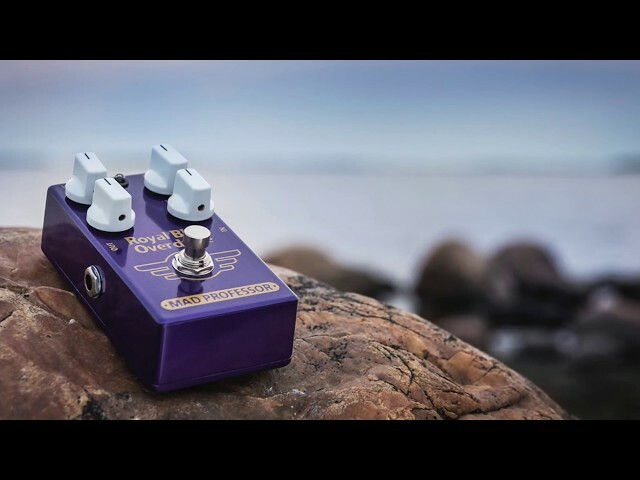 True analogue bucket brigade signal paths with a Tone control makes the Double Moon a long-awaited modulation pedal for today’s guitar player. 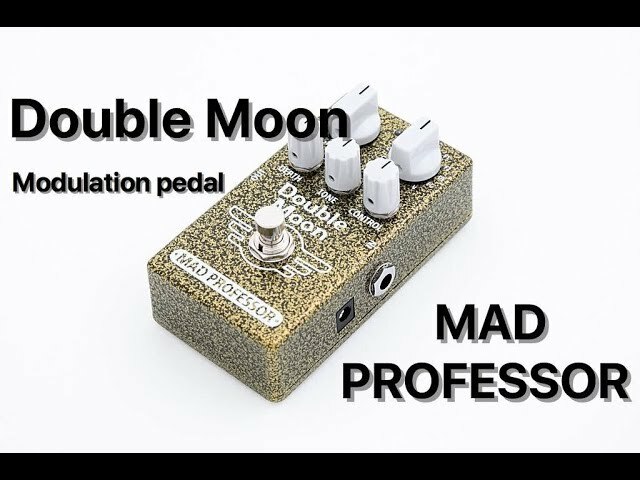 Double Moon pedal has 11 carefully designed modes that will let you dial in, not only all of the classic modulation effects, but far beyond that. 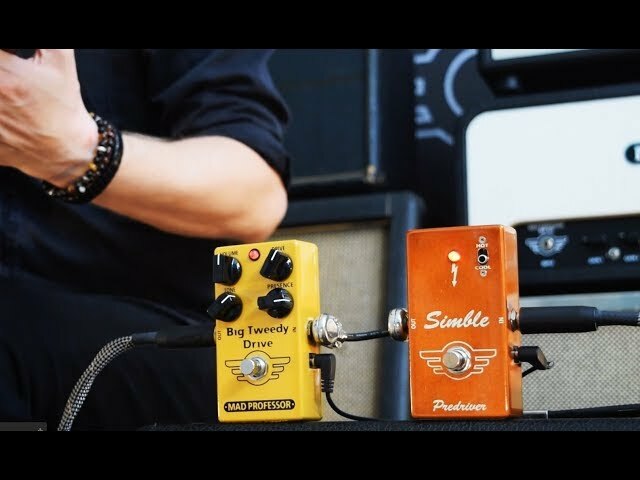 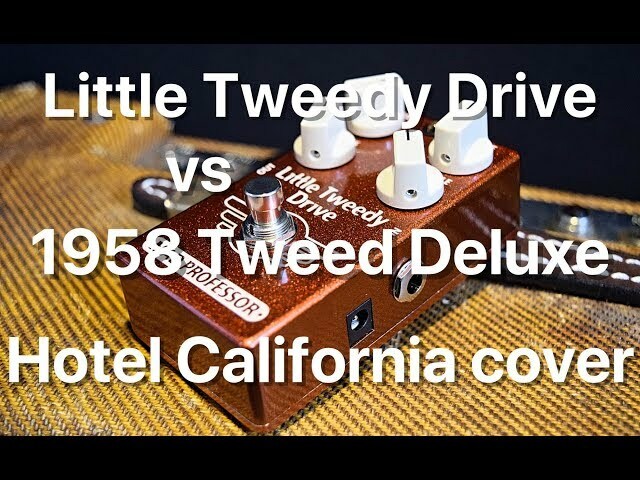 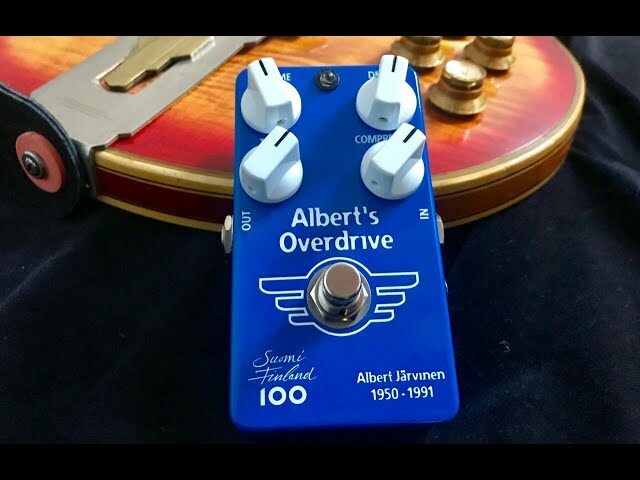 All of the sounds are easily reached from a rotary switch: 3 chorus effects , 3 dual chorus effects, 3 flanger effects, flanger+chorus and a vibrato. 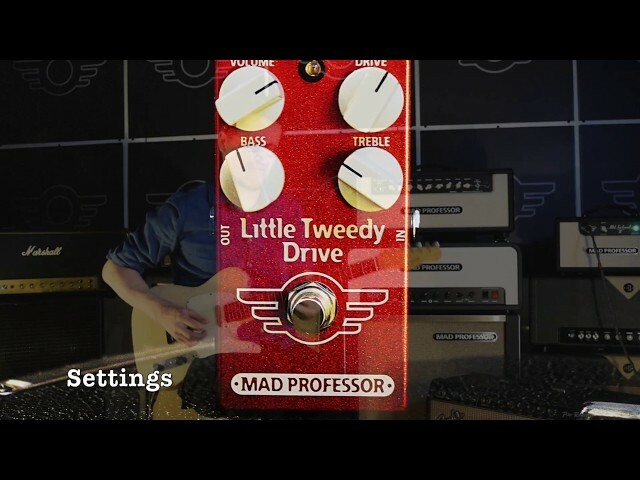 You can further on fine tune the LFO wave or Regen depending on the mode by the Control knob. 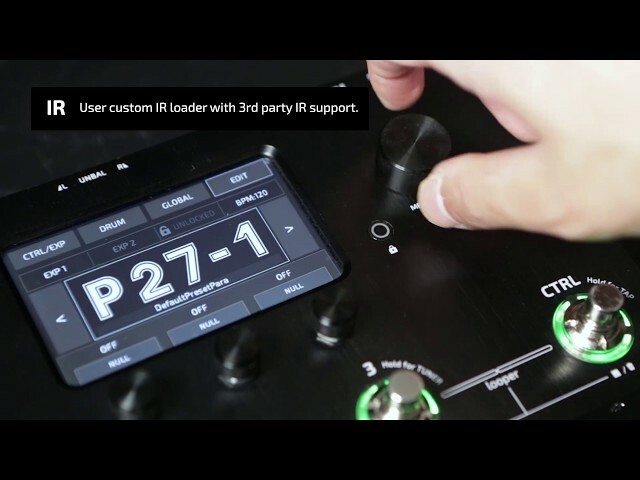 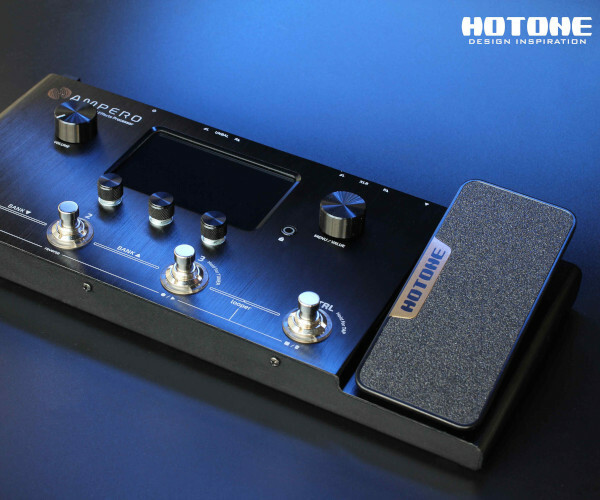 The Depth knob will let you dial in the desired amount of the effect and the Speed knob will control the speed of the effect. 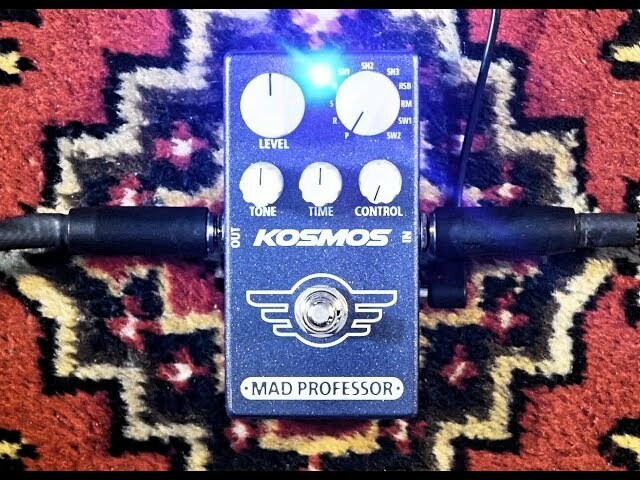 Modulation effects from mild to deep, motionless to faux-Leslie type, it ́s all there with the added Tone control!